Investment opportunity to become an Equity Partner in Jonty Acton's latest feature film BREAK IN. 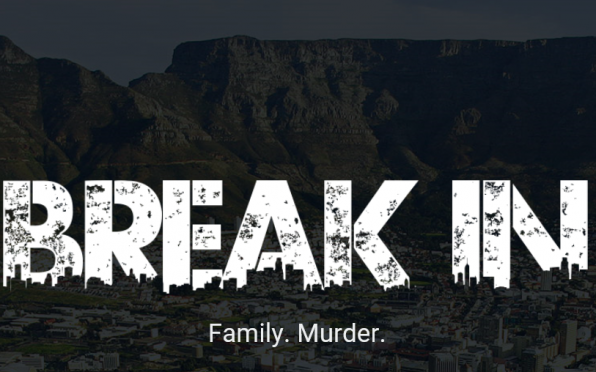 On the back of the TV series I did with OD Greg Simpson for SABC3, I'm now in a position to direct my first full-length feature film, called Break In. The film is a dark coming of age drama about a young man trying to prove his manhood to his father by rescuing his sister from a gangster in the Cape Flats. The government have got behind the film and sponsored me to write the screenplay which I've done. We are now heading into production. We are offering big profit percentages to Equity Finance Partners who get involved at this stage to complete the financing, along with the governmnet production funding already committed. There are attractive tax incentives (10 year tax free profit + tax deductions on losses) and we've got a great cast (Marius Weyers, etc.) 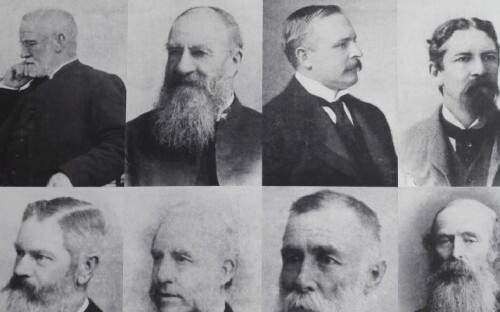 and experienced crew together to maximise a return on investment. Please send me an individual email to [email protected] if you'd like more info and I'll send you the full investment proposal for your consideration.